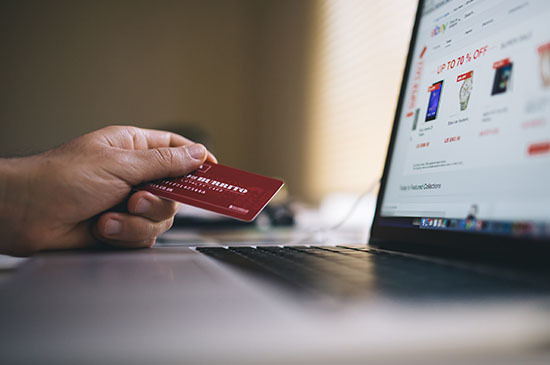 Building out a custom e-commerce website is very technical, but we help business craft a e-commerce marketing roadmap to solve technical issues so that your store succeeds online. What most businesses need with their online shop is a system, better yet, a roadmap for how to sell their products online. 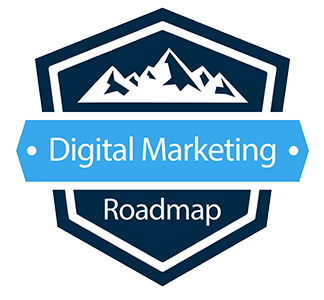 We have the perfect roadmap for your company. E-commerce website design starts with the content and media on the page. If you want to sell products, each landing page must follow a specific layout for conversion. It starts with ensuring that each of your product pages has detailed content that thoroughly describes the product and it's benefits. The second aspect for conversion is the media on the page. A professional photograph showcasing each angle of your product and a video walk through. Also each product page must be designed in such a way that the buy it now button is the highlight of the page to increase conversion. There are numerous e-commerce platforms to use for your online shop. Whether it's Wordpress and Woocommerce, Joomla and Virtuemart, Magento or Shopify, we can customize a professional store that sells your products. Where do your customers live online? It's our first step to identify how your customers interact online and craft a plan for designing a custom online shopping experience that sells to them. Build your custom responsive website where you can send traffic from social media, SEO, PPC and turn that traffic into online orders. . The sale isn't done once you receive payment from the buyer, keeping the customer engaged with your company moving forward is the goal. This is done by product reviews, up-selling products and informational tutorials. We have the roadmap to help.